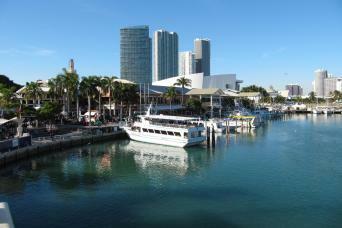 Experience the vibrant city of Miami in one day! Optional upgrades are available during the day - guests can opt to purchase a Star Island Boat Tour from the tour driver. Guest will receive Hop On Hop Off bus tickets and a map for where to board the bus to depart back to Orlando. The bus departs back to Orlando from the South Beach area. Guests need to ensure they board a HOHO bus to that region in order to catch their bus back to Orlando. Miami is 'the' city not to be missed in Florida..... and for those guests that wish to do more in the city then shop and sunbathe, this tour is a fabulous option. An early morning start from Orlando with a continental breakfast bag to eat en-route, will have you arriving in the Miami region late morning. At Bayfront Central Station you will disembark our vehicle and from there you can join your Hop On Hop Off Bus Tour. With art, architecture, museums, shopping and dining opportunities at every stop, the Miami hop-on hop-off tour highlights the very best of Miami's attractions. Discover all that Miami has to offer on two routes of the city. 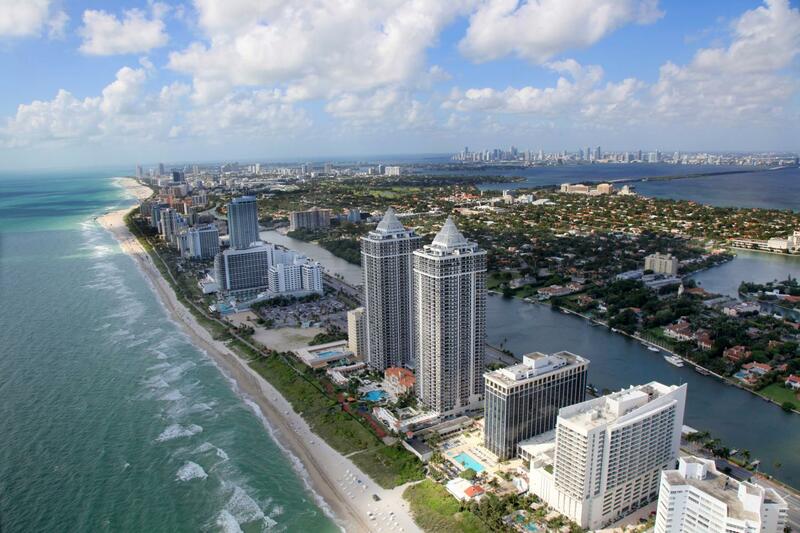 Tour around the island of Miami Beach and along Ocean Drive on the Beach Loop, explore the districts and neighborhoods of mainland Miami on the City Loop, or discover the unique and diverse areas of Upper Miami. Each loop has live commentary and takes between 1 and 1.5-hours leaving you with plenty of time to explore! The main hubs for hop-on hop-off touring in Miami are the Central Station in Downtown Miami in Bayfront Park, South Beach and Coconut Grove. Tours depart every 15-20 minutes on the Beach Loop, every 30 minutes on the City Loop and every 45 minutes for the Uptown Loop. From South Beach in the evening you will rebound your main tour vehicle for transportation back from Miami to Orlando. Arriving in Orlando around 11pm. Here is a list of the stops available from your open top hop on hop off bus in Miami! Buses depart every 45 minutes from Central Station from 9:15am to 4pm daily. Service ends at 5pm at Central Station. Entire loop takes 1 hour.